Etat : La demande a été désactivée. all volume in one length or mix of these 3 lengths. Tolerance: Tolerances: thickness -0 /+1-2 mm; width -0 / +1-2 mm, length -0 / +5 mm. 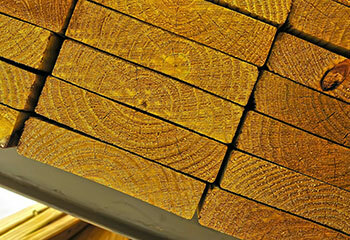 Grade: 1-3 Grade (АВС), fresh lumber, little wane and light stain accepted. Volume: 500 cbm by month in each dimension. Payment term: TT or LC at sight. Please revert to me directly on my email below.